The easy-to-install cladding product that resembles the time-honored look of brick, stone, or cedar without compromising performance or aesthetic appeal. A rigid-foam core and fiberglass-reinforced layers are surfaced with genuine source materials to make Qora Cladding look as authentic as the real thing. Achieve the beautiful look of traditional materials with a simple and fast installation. As an alternative to the traditional methods of achieving the look of brick and stone, Qora is indistinguishable in its aesthetic appearance. But the differences are what saves you in time, money, and performance. See for yourself. Qora provides an aesthetic beauty and time-honored look that is indistinguishable from the real thing. 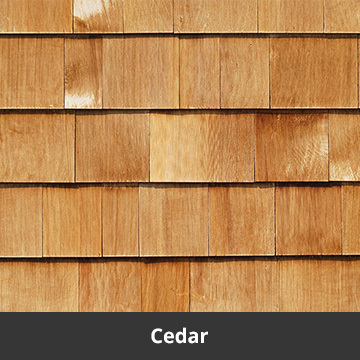 Both traditional materials and Qora cladding provide an aesthetic beauty with a time-honored look and appearance. Qora cladding comes in easy-to-handle 2'x4' panels designed to fit together seamlessly with disguised joints. 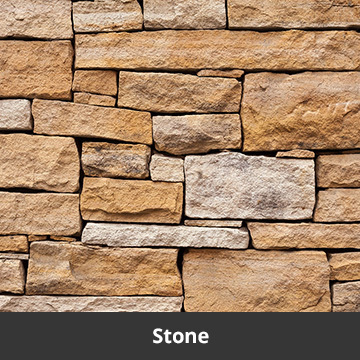 Traditional materials require piece-by-piece installation and, with masonry products, the use of mortar, lathe, and other components. 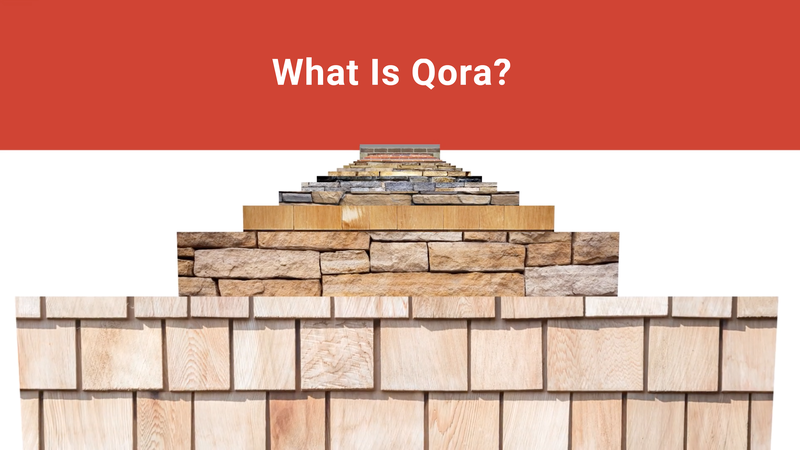 Qora installs approximately 50% to 70% faster than traditional materials, reducing labor costs significantly. Construction costs continue to rise. 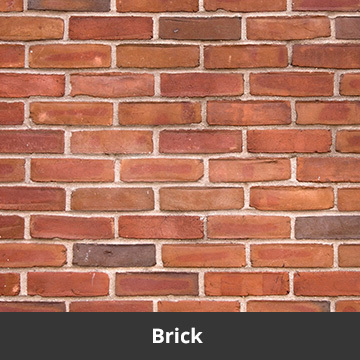 The use of traditional materials require higher labor costs with skilled brick and stone layers. Qora's lightweight panels weigh between 2 and 3 pounds per square foot. Estimate your savings in time and increased efficiency by using our online time and weight estimator. Qora Cladding is available in limited locations with a growing dealer network. Qora is the cladding that has everything, yet sacrifices nothing. If you have questions, we have answers. Do you want to save time and money with Qora cladding products? 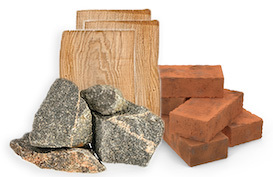 Reach out to get more information about Qora Brick, Stone, or Cedar cladding panels and find out how to locate a dealer. Arcitell, the makers of Qora, set out to create a cladding product to provide builders with a cost-effective alternative to traditional materials. Learn more about their story.